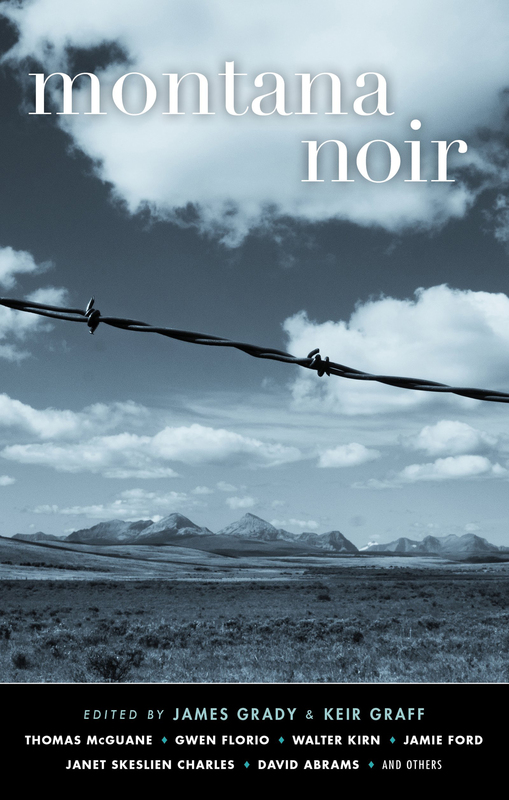 The cover of the new fiction anthology Montana Noir features an image shot by me and my buddy Jeff Demarais somewhere in the Big Sky state. The collection includes a murderer’s row of Montana writers who’ve delivered tales seldom involving fly-fishing epiphanies or any degree of horse whispering. On sale now, so order a copy through your local independent bookseller here. In addition to shooting the cover photo I’m also a contributor, covering the Great Falls corner of the state with a story called “Ace In the Hole.” I’m pretty excited to be in such heady company. The Mystery Writers of America nominated “Ace in the Hole” for its Edgar award in the short story category in 2018. Previous nominees include Stephen King, Gillian Flynn, and Harlan Ellison.